If your product isn’t working, keep experimenting until you find something that does. Do it quickly — the more iterations you can launch before you run out of time or money, the greater the chance your startup has to succeed. Aspart of my series about prominent entrepreneurs and executives that overcame adversity to achieve great success, I had the pleasure of interviewing John James. John is a family practice physician who left medicine to become an e-commerce entrepreneur. John has raised over $100 million in venture capital, which represents a vast amount of the overall capital raised in his home state of Arkansas. He is currently the founder and CEO of Engine, an e-commerce platform designed for building direct-to-consumer brands. Jason Crowley: Thank you so much for doing this with us! Can you tell us the “backstory” about what brought you to this specific career path? John James: I started my first e-commerce business from my college dorm room in 1995. That business, which was selling quiz bowl questions, financed my medical school education. I started another online business while on call one night in the hospital and its success led me to leave medicine for entrepreneurship. Crowley: Can you share your story of when you were on the brink of failure? First, take us back to what it was like during the darkest days. James: In 2010, my previous business raised the first round of venture capital in Arkansas in over a decade. Less than 12 months after installing a state-of-the-art robotic warehouse fulfillment system to support our 20 online stores, our cash approached zero. On the brink of failure, a local Fortune 500 retailer swooped in and led our next round of financing. Crowley: What was your mindset during such a challenging time? Where did you get the drive to keep going when things were so hard? After months of dangling a carrot of further funding, our current investors told us they would not be funding the company any further. With that piece of knowledge and only enough capital remaining for a couple of months, we just put our heads down and worked to solve the problem. We closed our next round of funding at the last hour from an outside investor, and reached profitability for the first time a couple months later. Crowley: Tell us how you were able to overcome such adversity and achieve massive success? What did the next chapter look like? James: After we located our second round of capital, our business took off like a rocket ship. In the early days of Facebook’s ad platform, we were able to amass 9 million fans and 11 million email subscribers in just a few months. Thirteen months after the brink of extinction, we raised $93 million in further venture capital, and sold the majority of the business in a nine-figure transaction. In the early stages of a startup, the only way the business can fail is if the entrepreneur gives up or runs out of money. While it may sound simplistic, it’s essential to focus on making sure neither happens. If a business unit is struggling, make sure you know why. Don’t take the word of the person running it — get in the trenches and help run the unit yourself for a few weeks. Move your desk to the problem area and join the team until you figure out why the group is struggling. Crowley: None of us are able to achieve success without some help along the way. Is there a particular person who helped get you to where you are? Can you share a story about that? James: My brother was critical to my success. He was my first business partner and taught me how to run a business. While I innately had business instincts and was a voracious reader of business literature, he had decades of experience which he has shared at decisive points along my career. Crowley: Are you working on any exciting new projects now? How do you think that will help people? 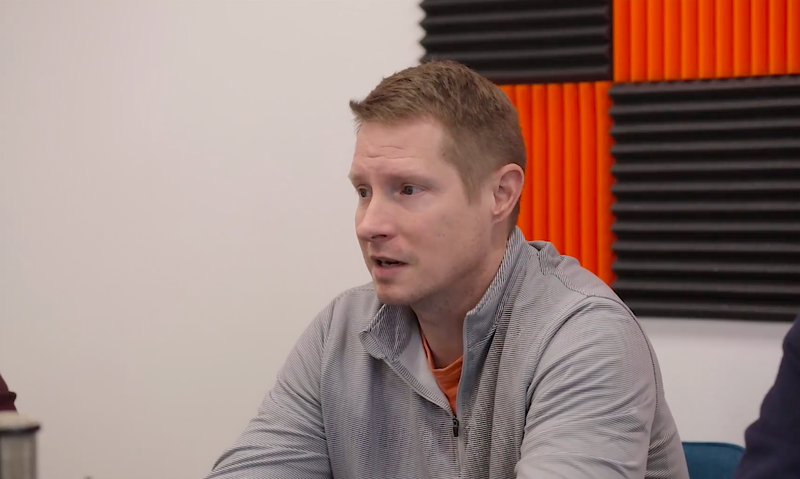 James: After exiting my previous business, I founded an e-commerce startup studio and seed fund in Northwest Arkansas. I did this for two reasons: a) to move the local startup ecosystem forward through mentoring and investing and b) to find my next venture. My startup studio founded a dozen companies and I’m running perhaps the most exciting of the bunch as CEO. Engine is my passion and will likely be my last startup adventure. Over the next decade, we are looking to build Engine into the world’s best e-commerce platform for growing direct-to-consumer brands. James: I want to help change my region through entrepreneurship. My hometown of Fayetteville, Arkansas has a rich history of world-class entrepreneurs. Our incredible region and quality of life were built from scratch by guys like Don Tyson, J.B. Hunt, and Sam Walton. 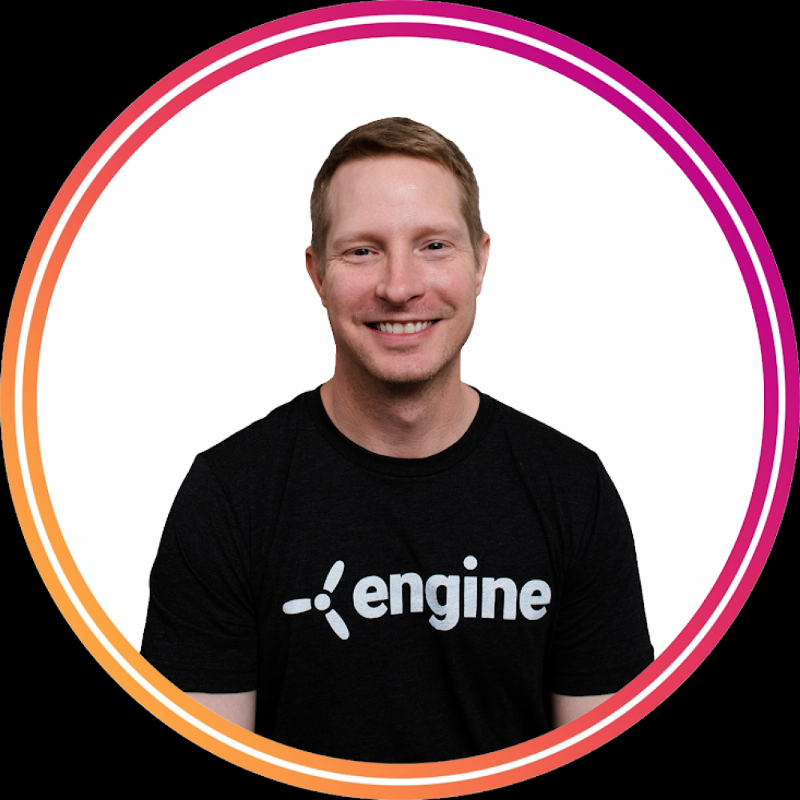 While I certainly want to build a great company myself through Engine, I feel like a bigger legacy would be to somehow inspire and enable the next great entrepreneurial leaders of our area. Crowley: Any parting words of wisdom that you would like to share? James: Building a sustainable business from thin air is one of the great joys in life. To see an idea grow from an impossible dream to a living breathing organization is one of the most rewarding things I’ve ever done. If you aren’t fulfilled in your current job, are tired of working for other people, and have the right skills, give entrepreneurship a shot. Crowley: How can our readers follow you on social media? I specialize in divorce financial planning, divorce mortgage planning, private wealth management, investment management, and equity compensation.